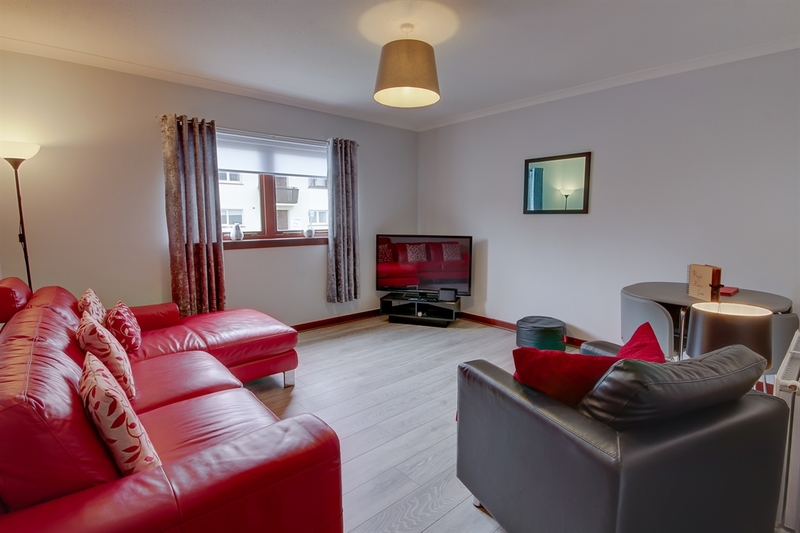 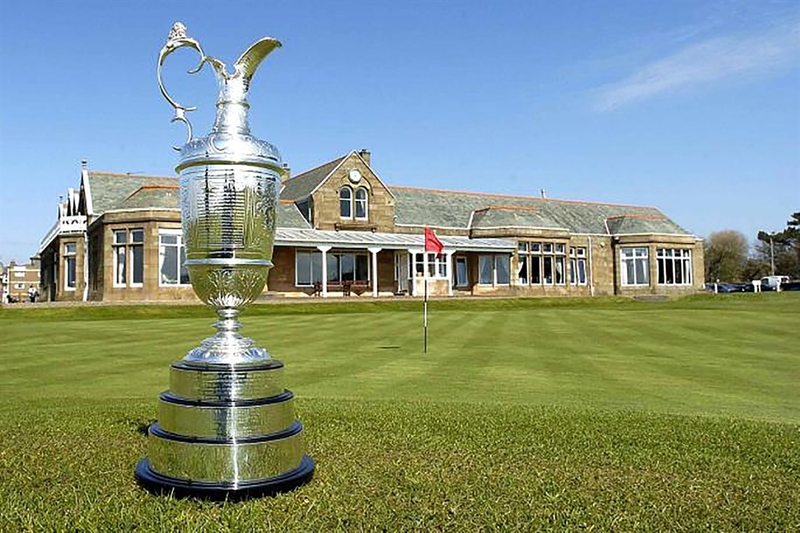 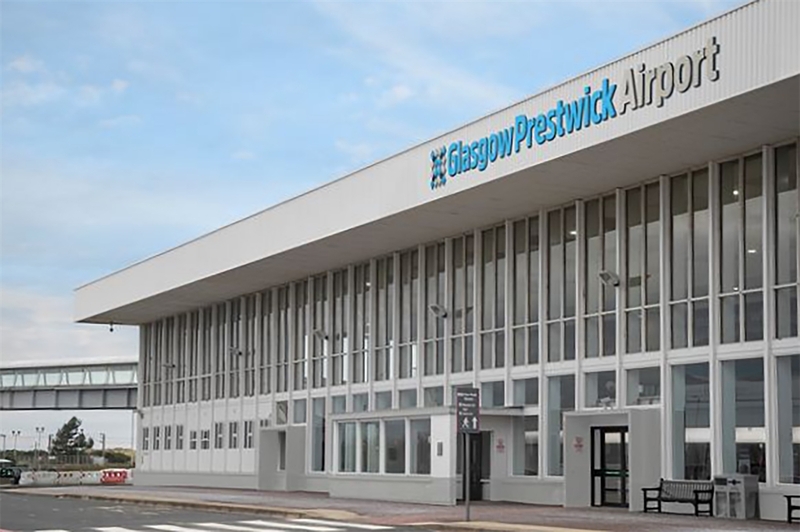 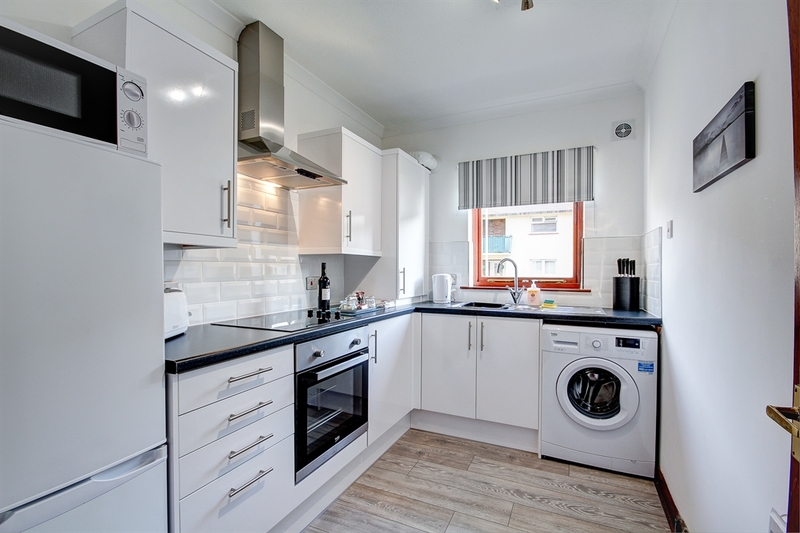 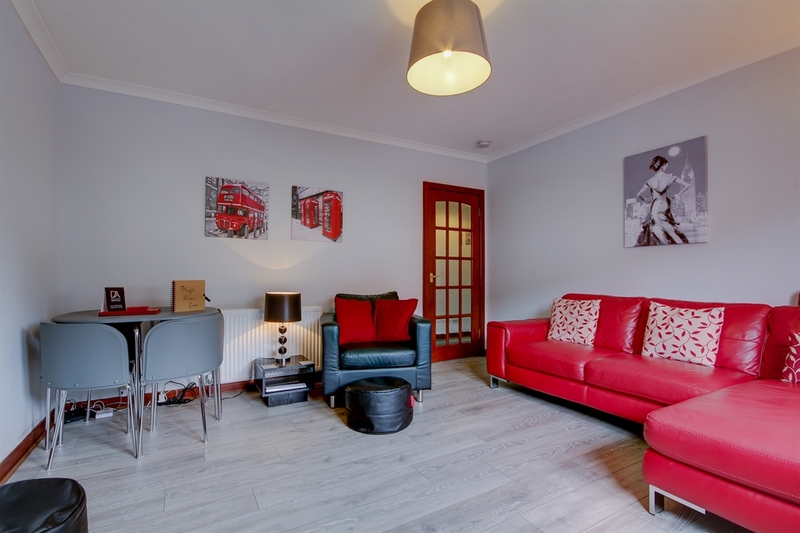 Maryfield Residence offers all the comforts of home whilst being primely situated within minutes of of both Ayr and Prestwick’s town centres, giving easy walking access to the nearby shops, restaurants and bars. 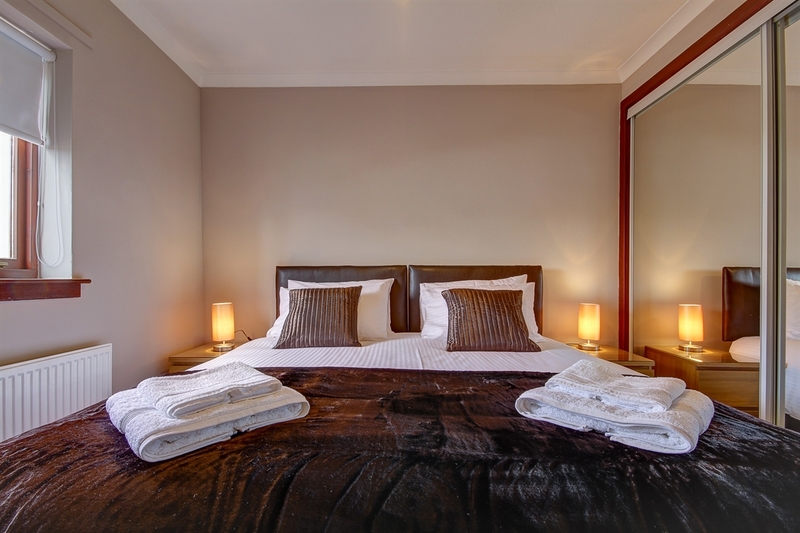 Arrive, relax, and feel truly at home. 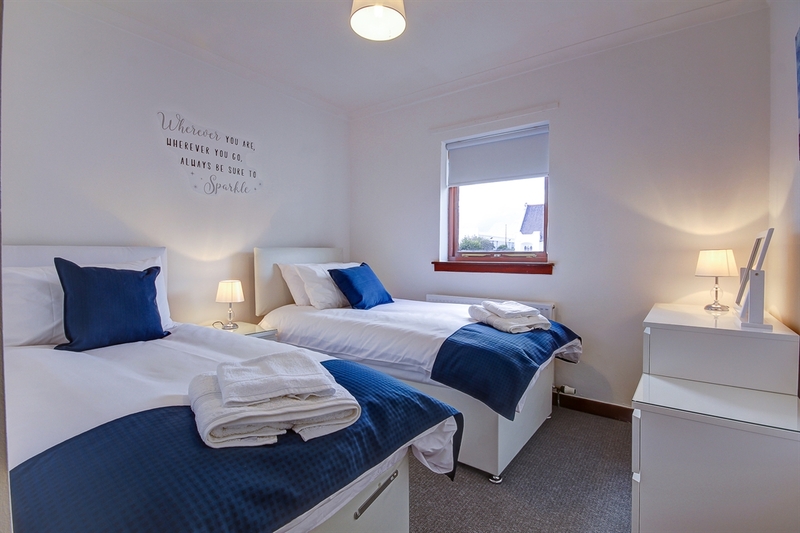 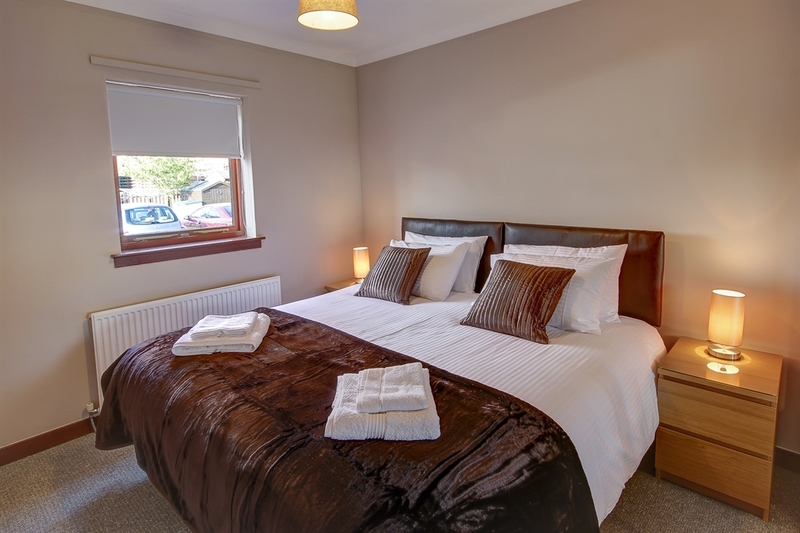 We offer you the choice at Maryfield Residence between a king size bed or twin singles in both bedrooms. 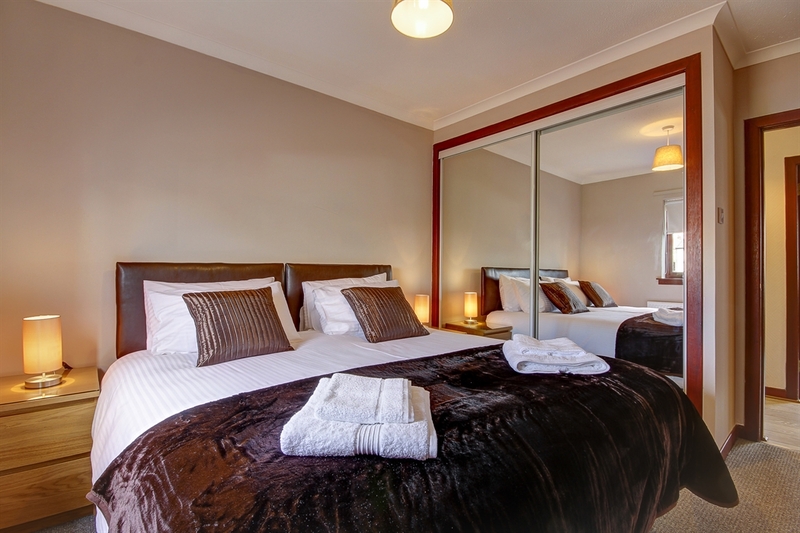 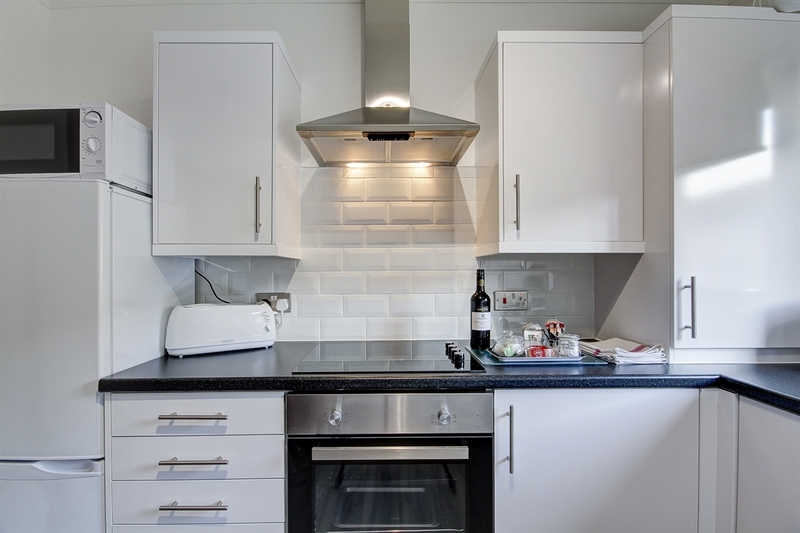 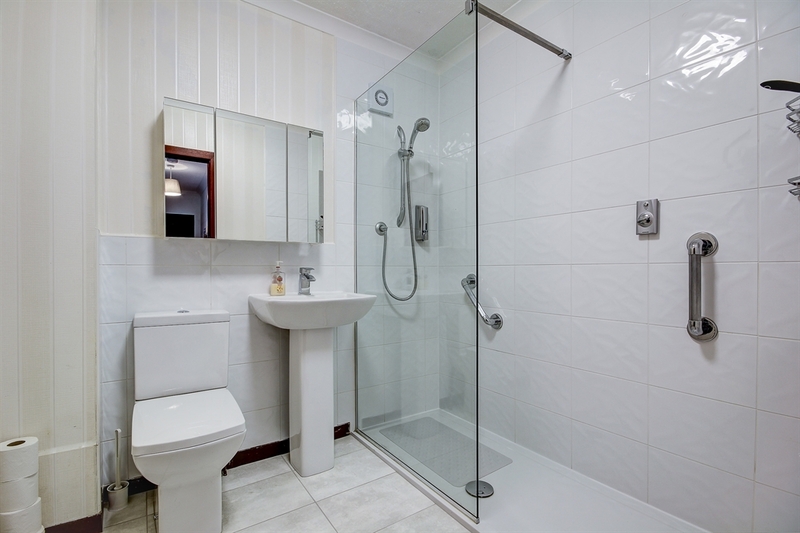 You will also have the use of our luxurious walk in shower, brand new kitchen and large modern lounge. 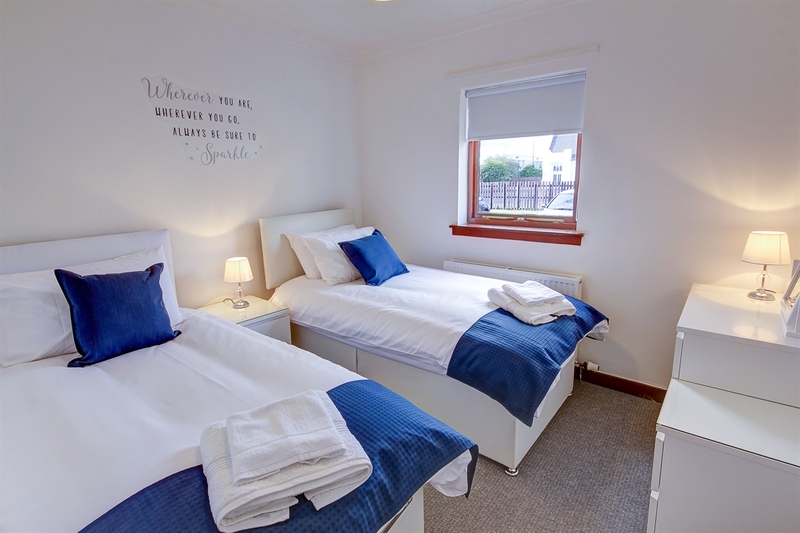 Wifi, netflix, as well as tea, coffee and milk are of course provided. 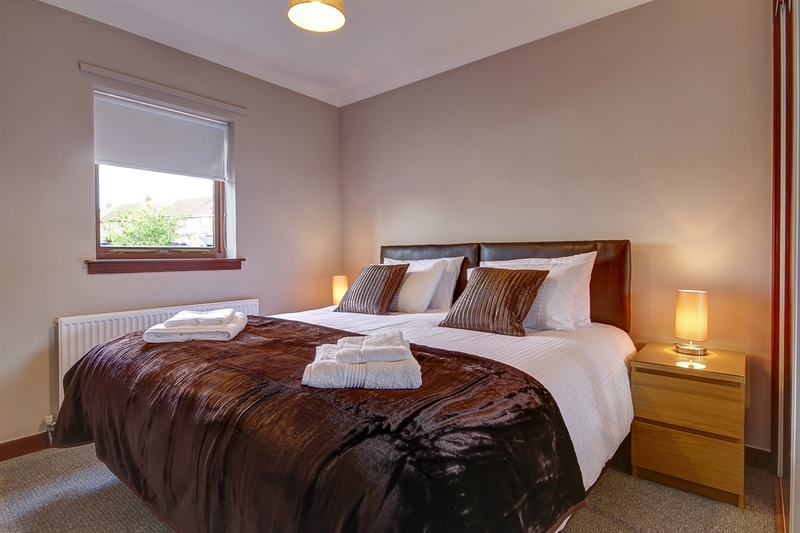 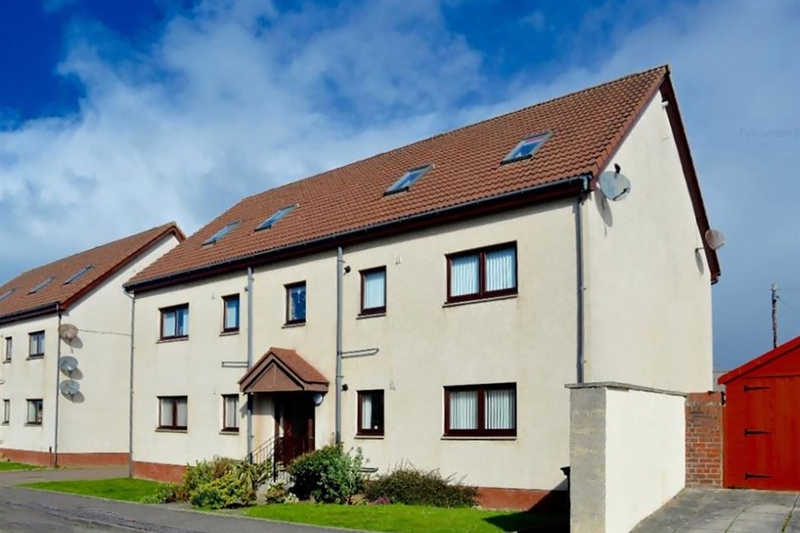 Maryfield has the added benefit of ground floor access and easy level shower as well as free on site parking.